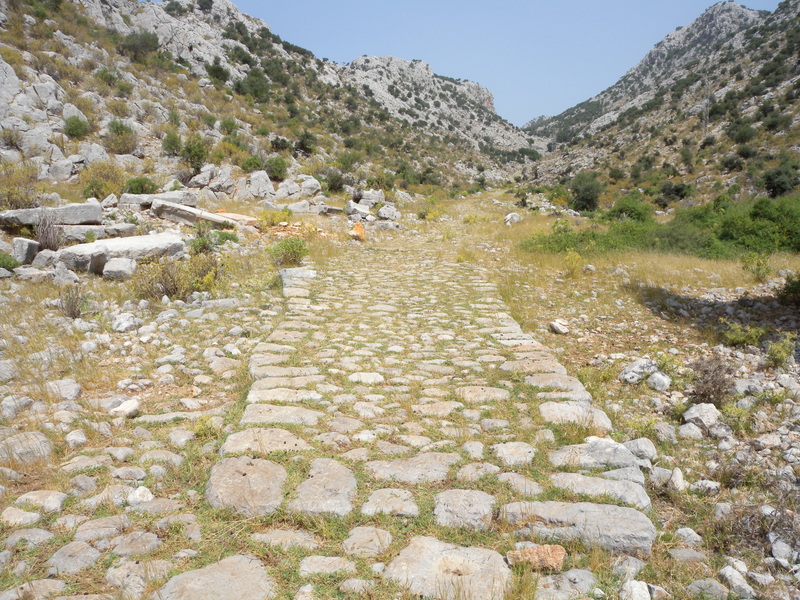 Welcome to The Anatolian Roads Project. 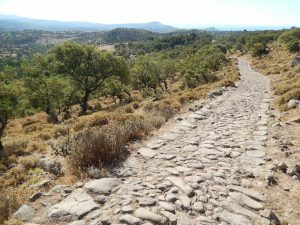 This site is dedicated to research in the field of the Roman road system located in ancient Anatolia, present-day Turkey. The site is sponsored by the History department of Wisconsin Lutheran College under the direction of Dr. Glen L. Thompson and by the Asia Minor Research Center under the direction of Dr. Mark Wilson. The Anatolian Roads Project (TARP) is a work in progress and thus will be updated and improved as time goes on. 1. 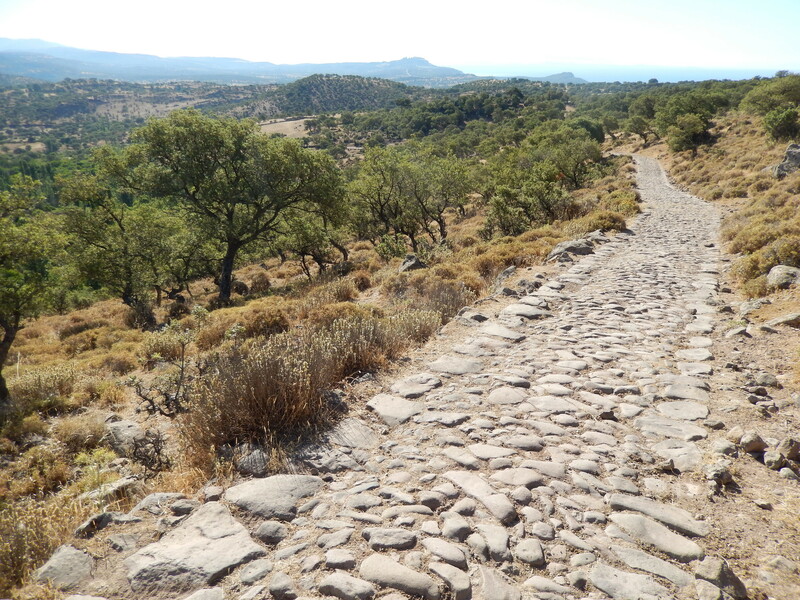 To help reconstruct as accurately and precisely as possible the routes of the Roman road system of ancient Anatolia. In general we will limit ourselves to the area within the borders of modern-day Turkey. 2. To construct a comprehensive archive of information and photos of the ancient road fragments, bridges, mileposts, and other associated structures which are still extant or which were noted by modern travelers. 3. To provide an archive of the accounts of early modern travelers within Anatolia. 4. To raise awareness of these historical artifacts and their fragile nature, and to encourage their preservation as an important part of the world’s cultural heritage. Click any of the links at the top of the page to begin exploring our site! Please feel free to send any comments, corrections and suggestions that you may have to the Anatolian Roads webmaster at anatolianroads@gmail.com.